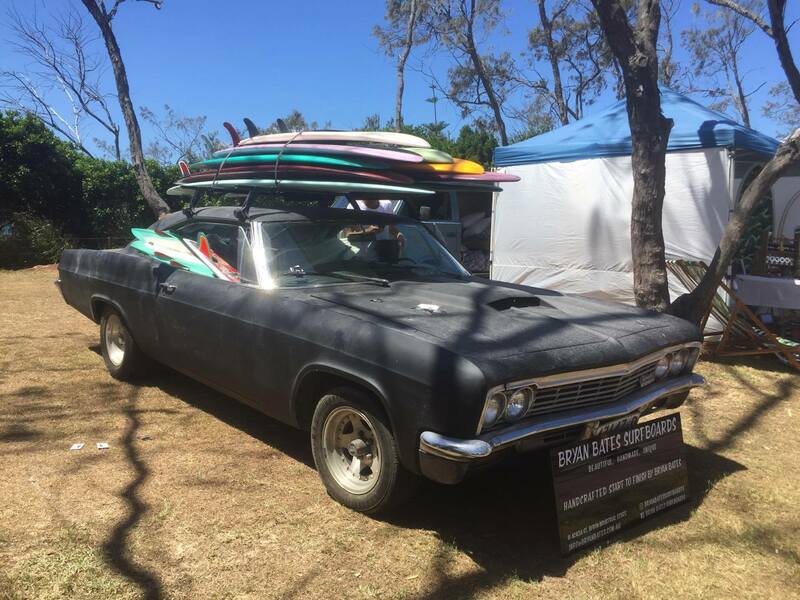 Byron Bay and surfing goes hand in hand. 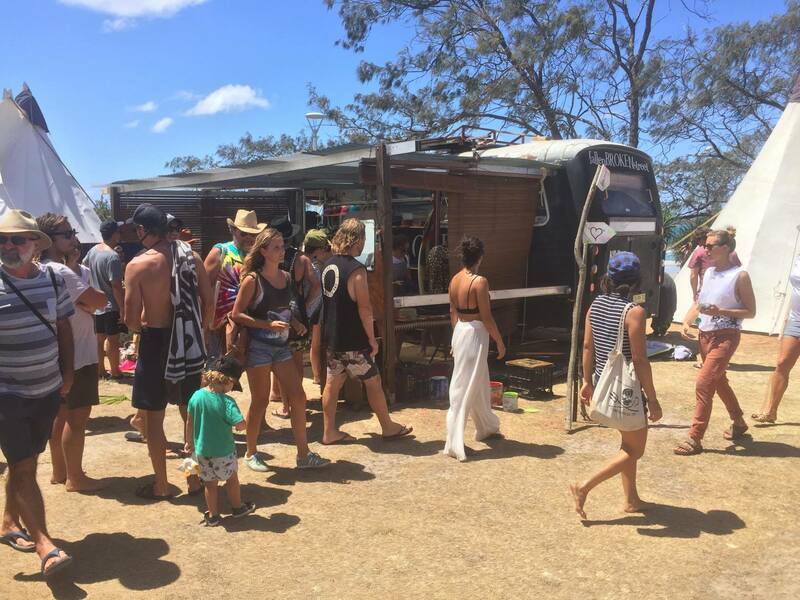 With beaches like Watego’s, The Pass and Belongil, Byron Bay receives thousands of surfers each year jostling for the best break. 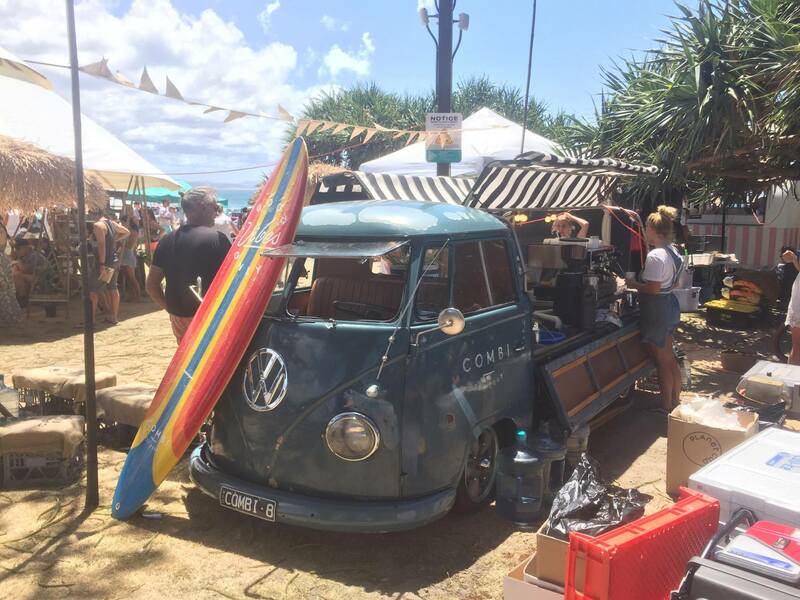 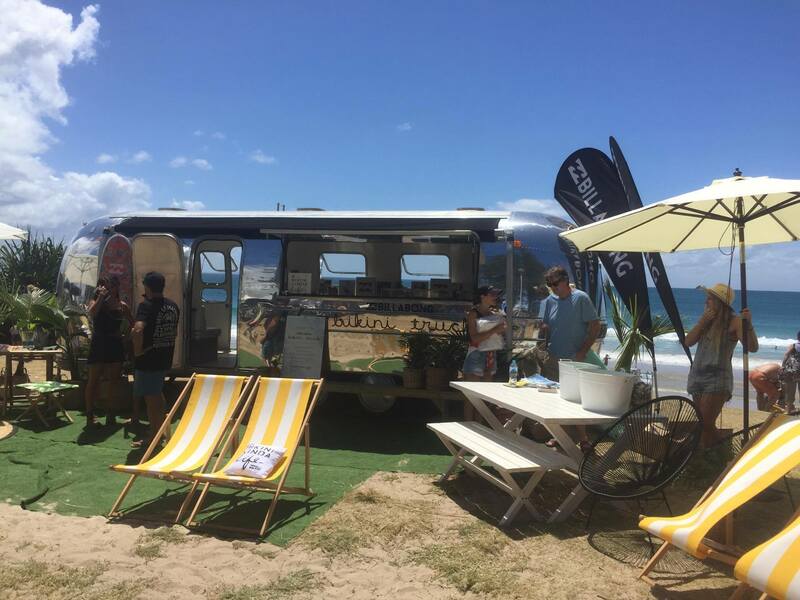 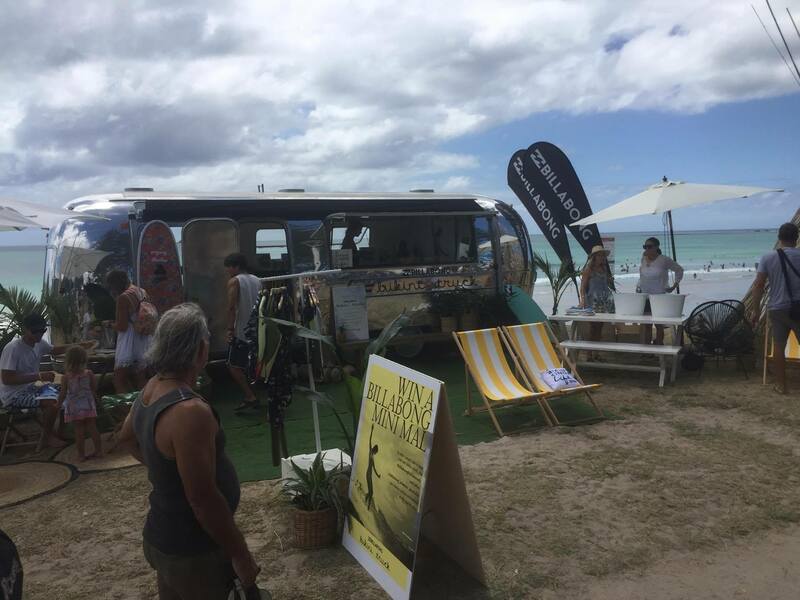 Once a year, the Byron Bay Surf Festival comes along in and around Byron Bay. 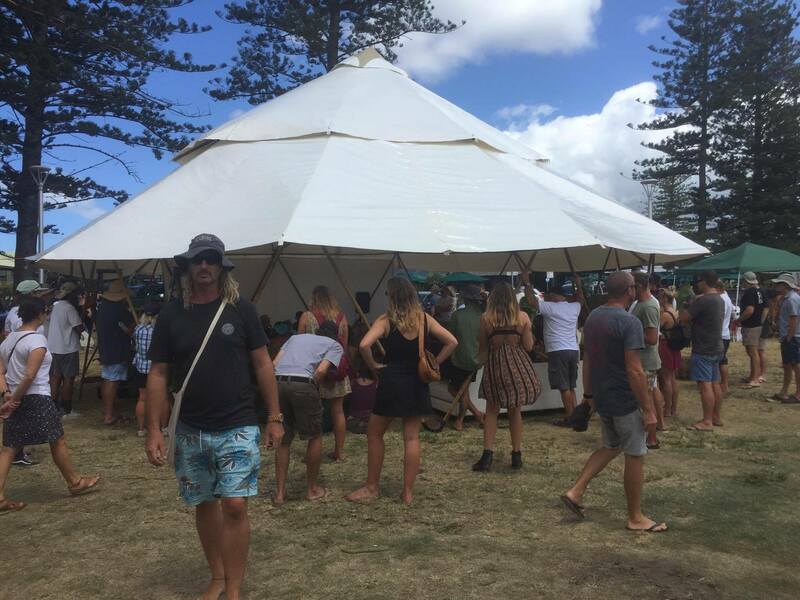 Taken from their website is the following statements from the organisers. 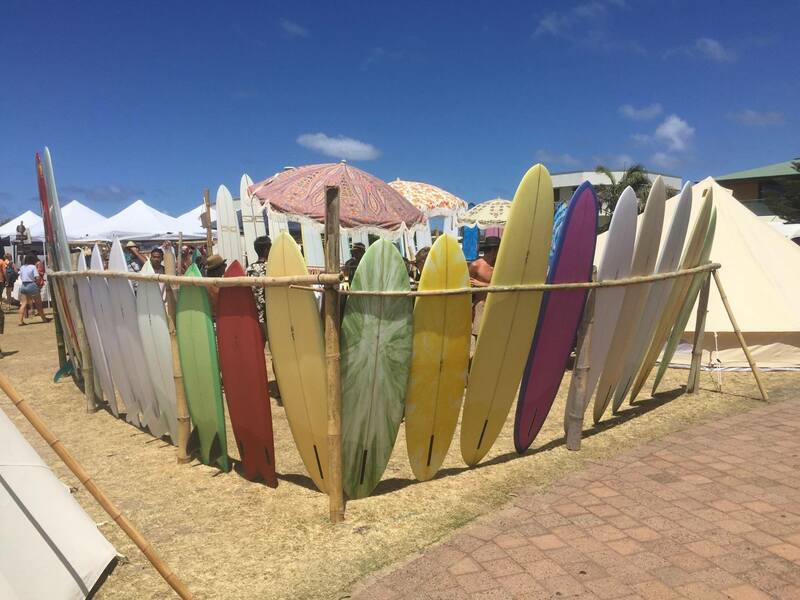 Present and maintain the culture of surfing, as an expression, art and lifestyle. 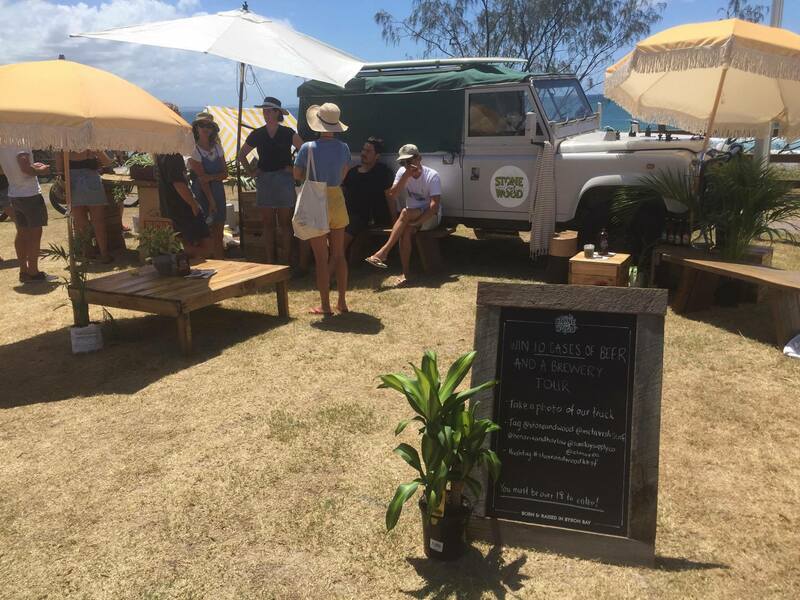 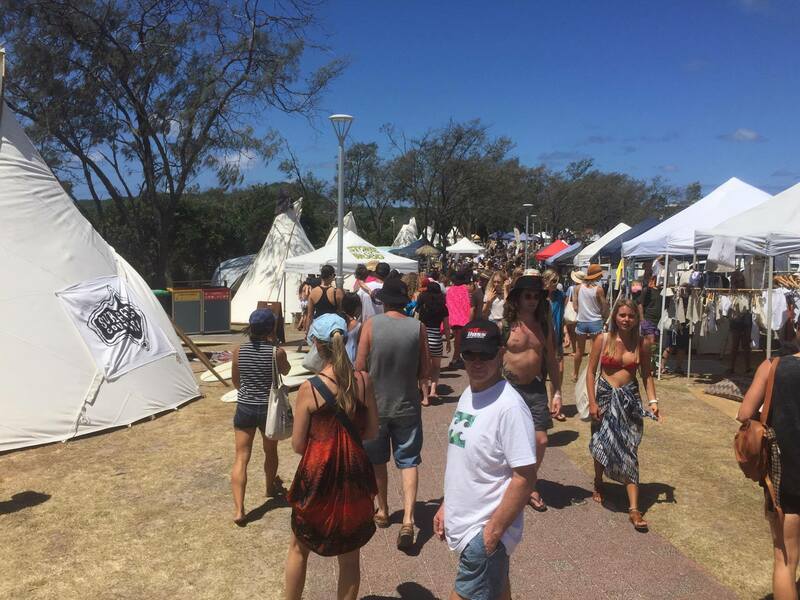 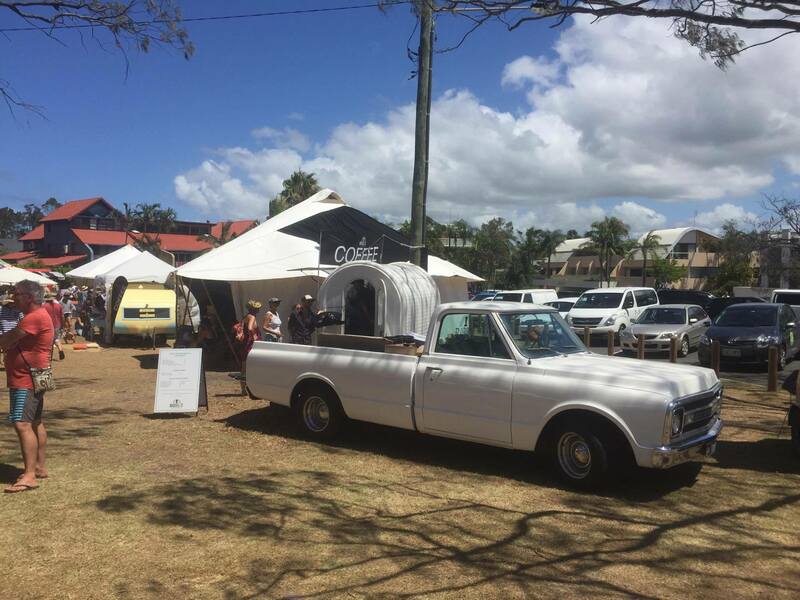 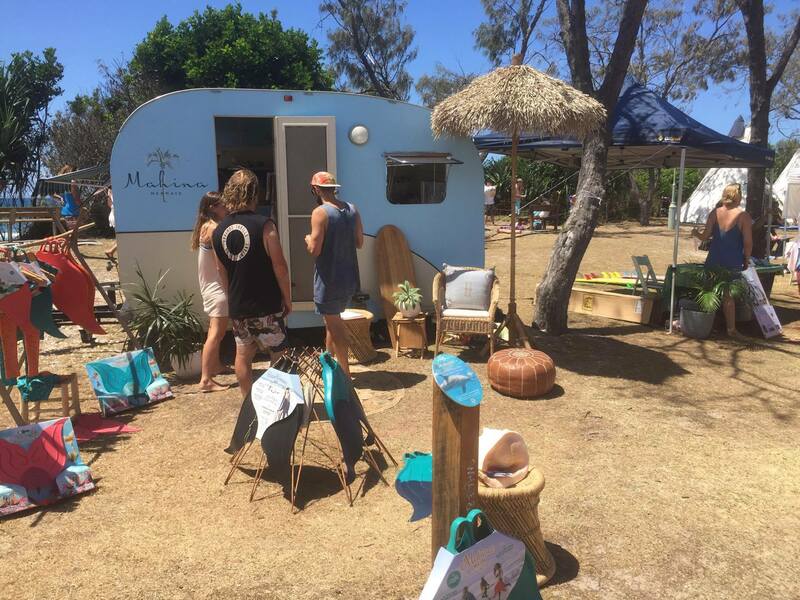 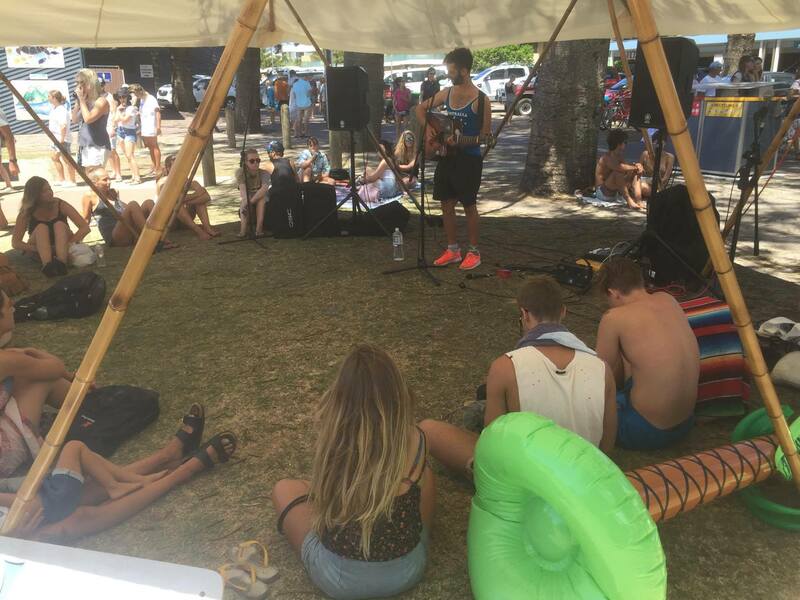 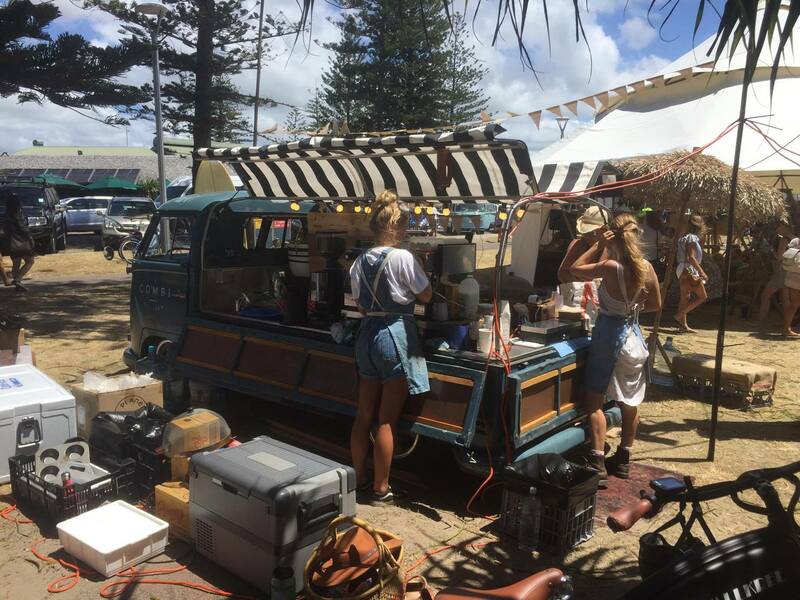 Ensure that the festival reflects the values and creative culture of the Byron Bay region and community. 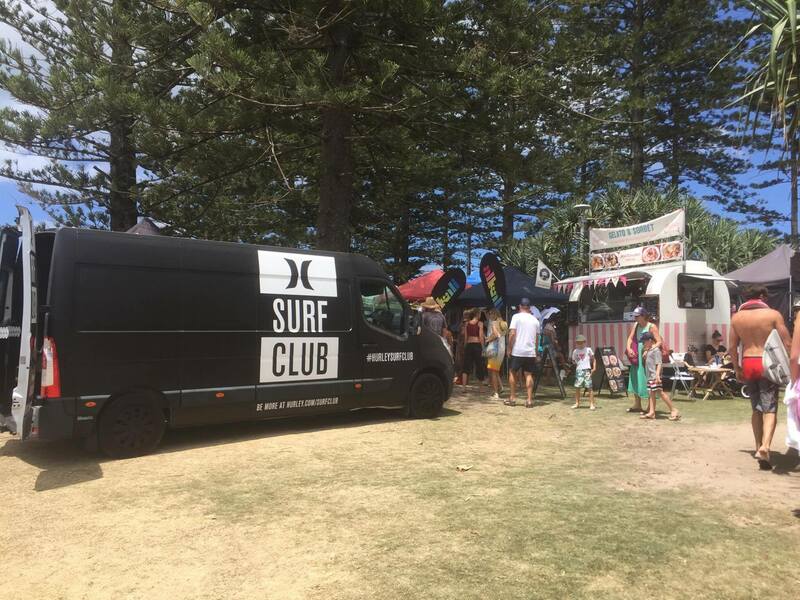 Create a platform that brings together both surfers and those interested in surfing in a celebration of local, national and international surf culture. 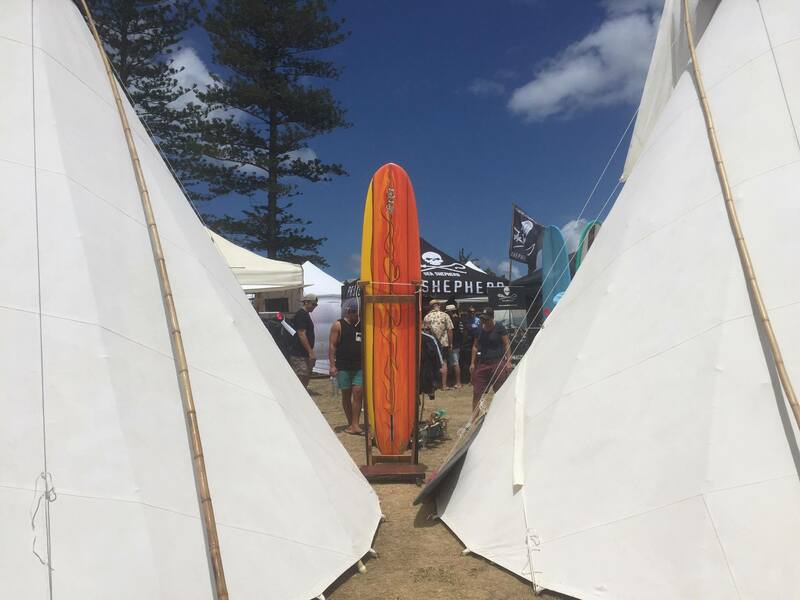 To showcase, educate and support the surf culture that we love and live, to grow and evolve, an ultimately, to move towards a more sustainable and regenerative industry and lifestyle… and have a good time doing it! 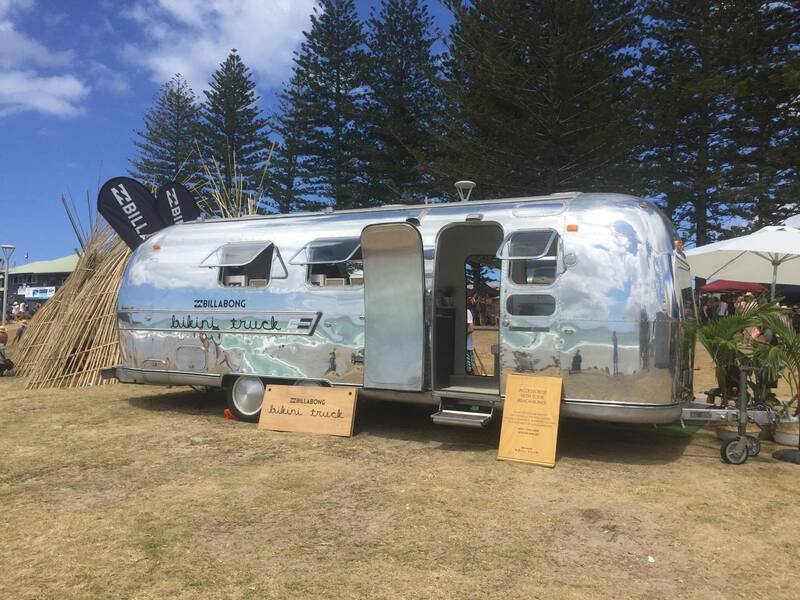 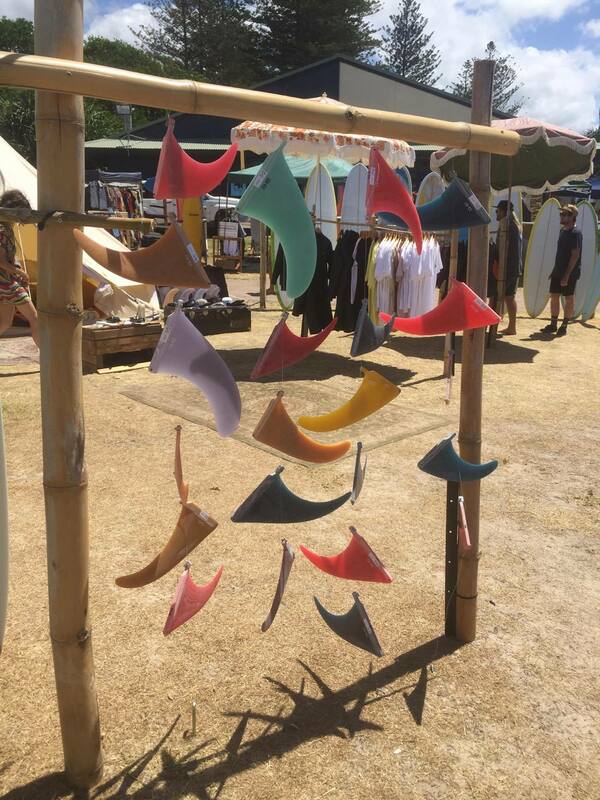 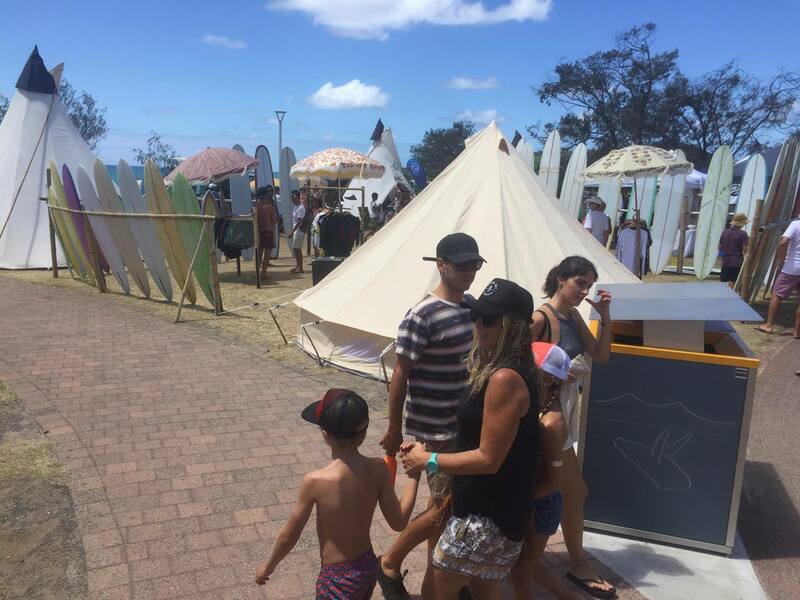 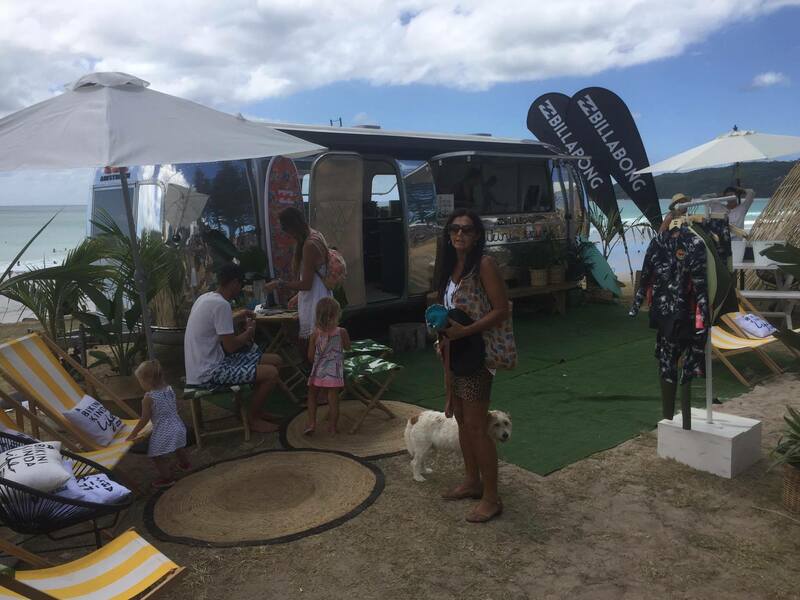 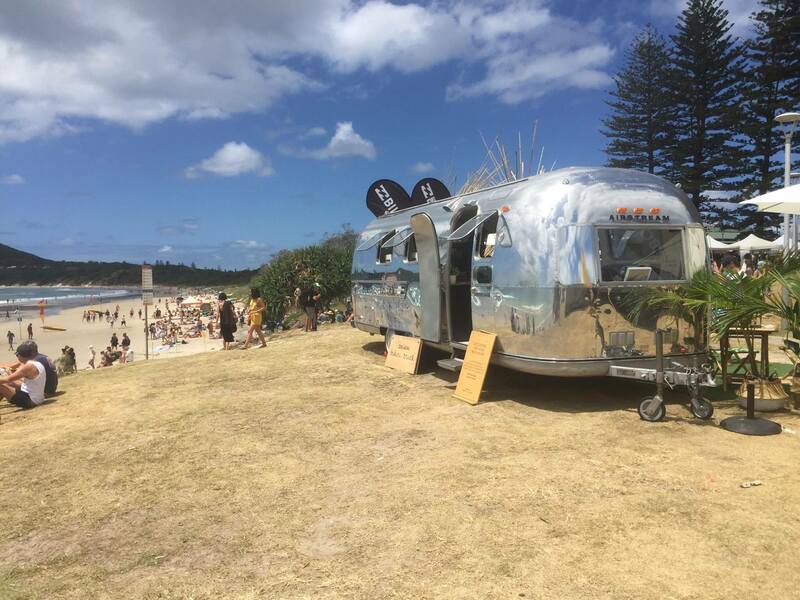 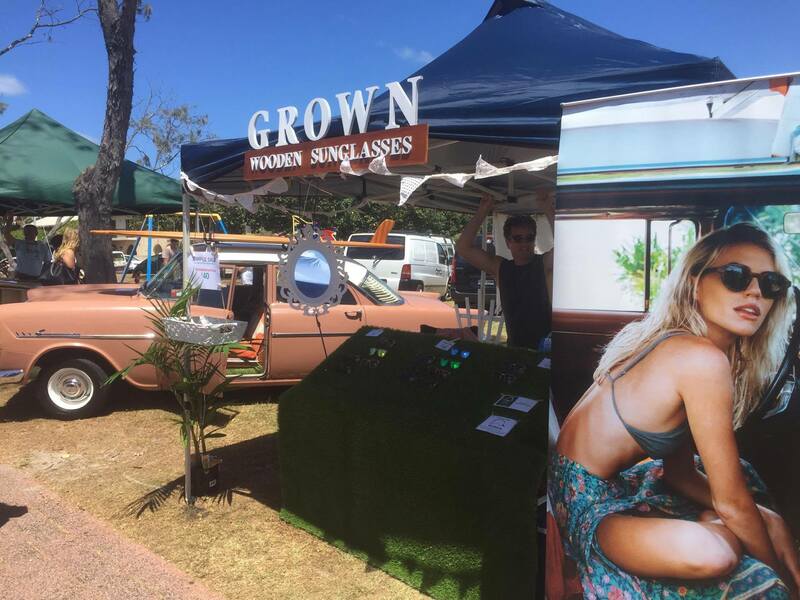 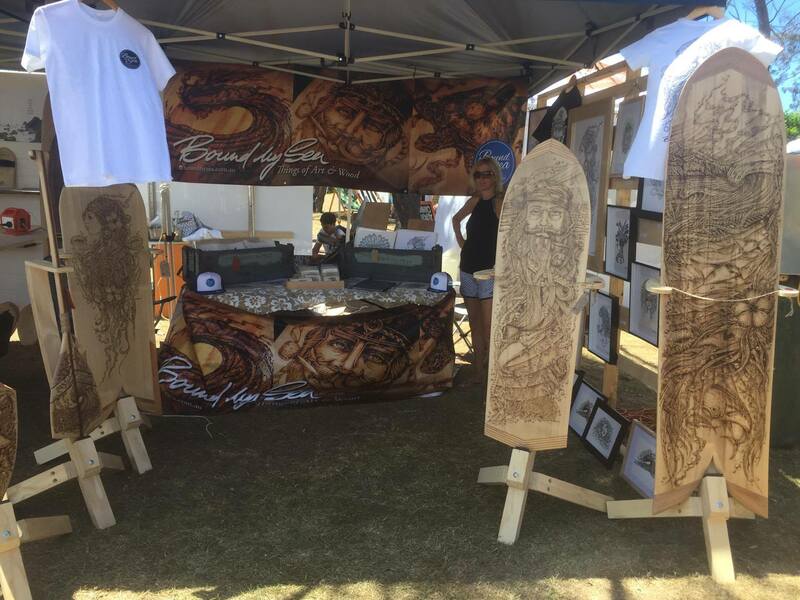 Founded in 2010 the Annual Byron Bay Surf Festival is a non-competitive event focusing on surf culture – highlighting creativity, innovation, environment and sustainability. 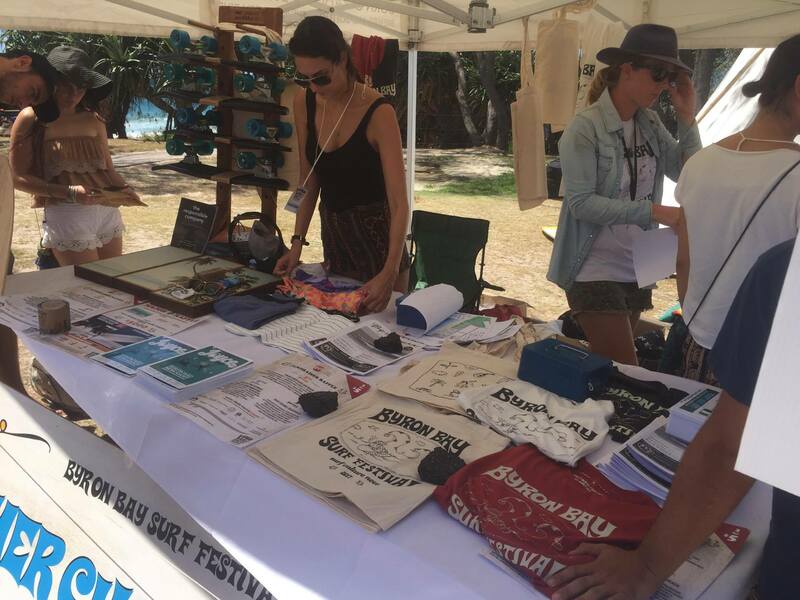 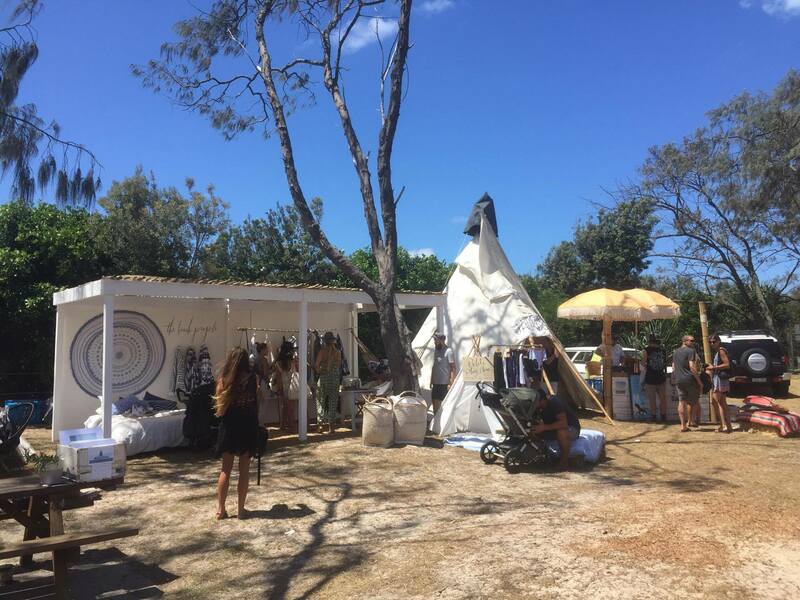 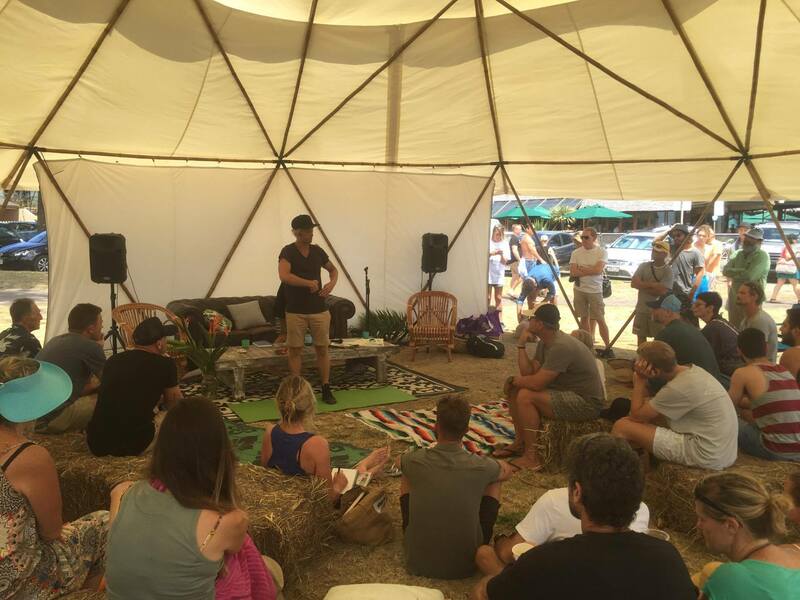 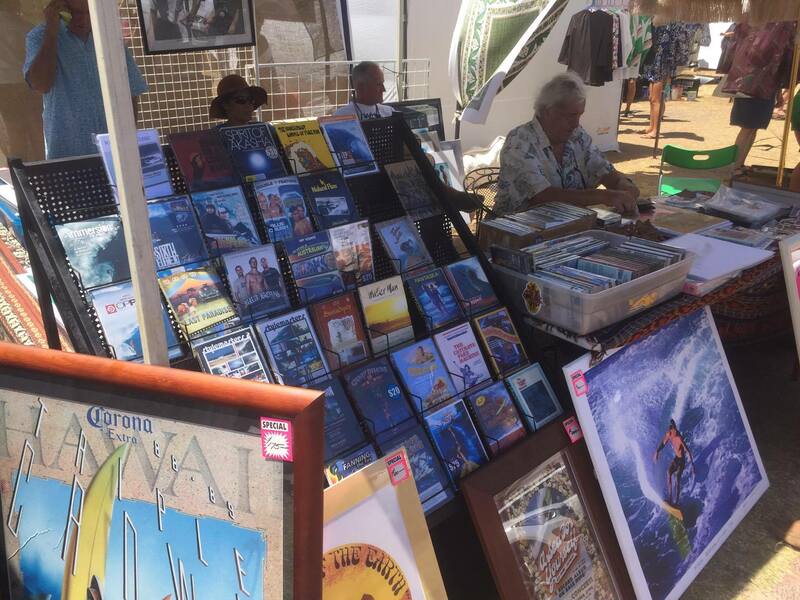 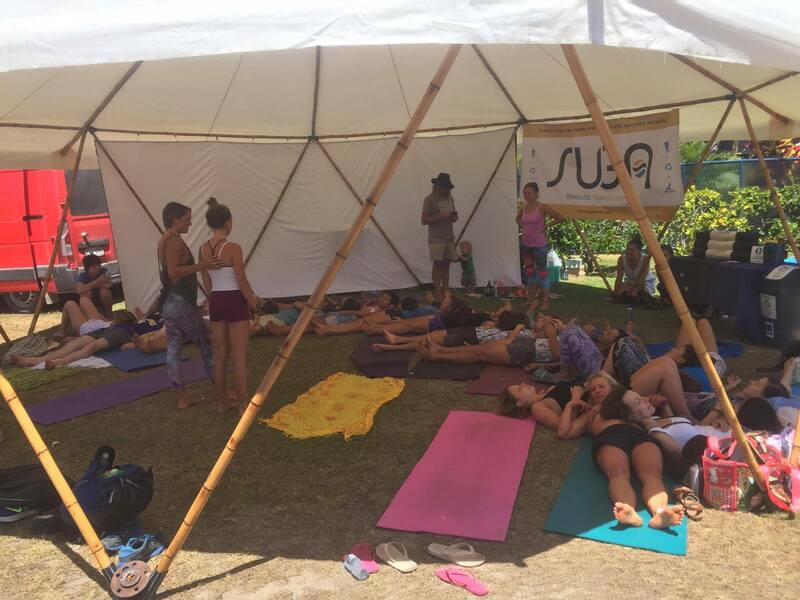 So, this year Jason ventured into much of the event, spending three days fully immersed in the culture, the stalls, the surfing and the presentations. 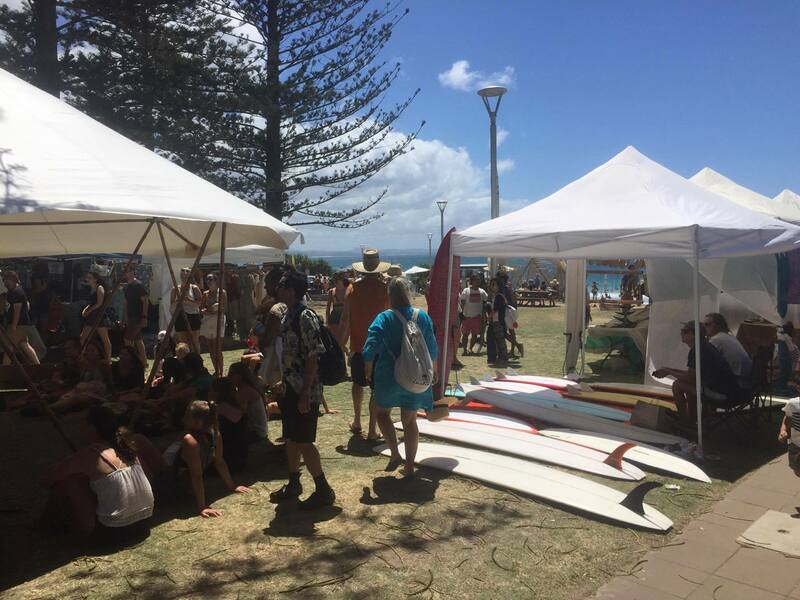 The weather from above was perfect – even if the swell from the ocean was a little disappointing on the Sunday. 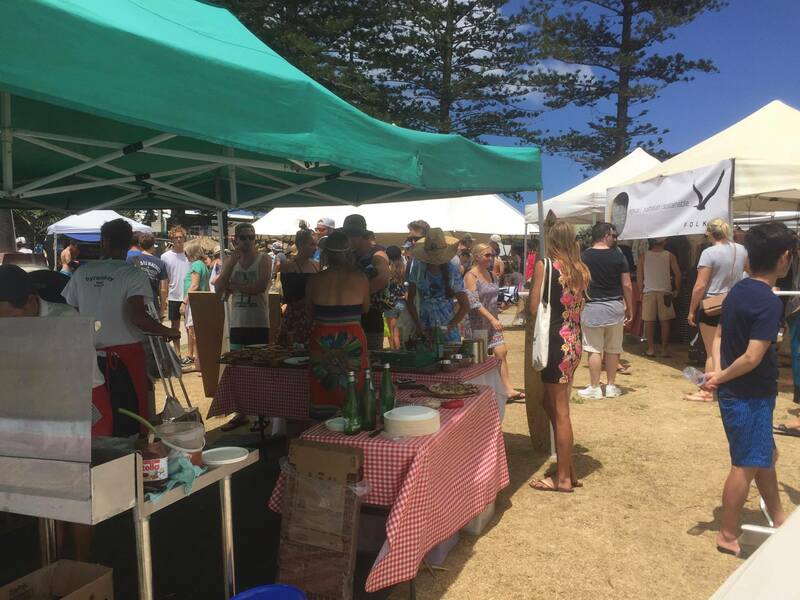 The crowds were fully participating in the presentations and demonstrations held along Main Beach on Saturday – at the same time as the markets and art stalls were peddling their wares. 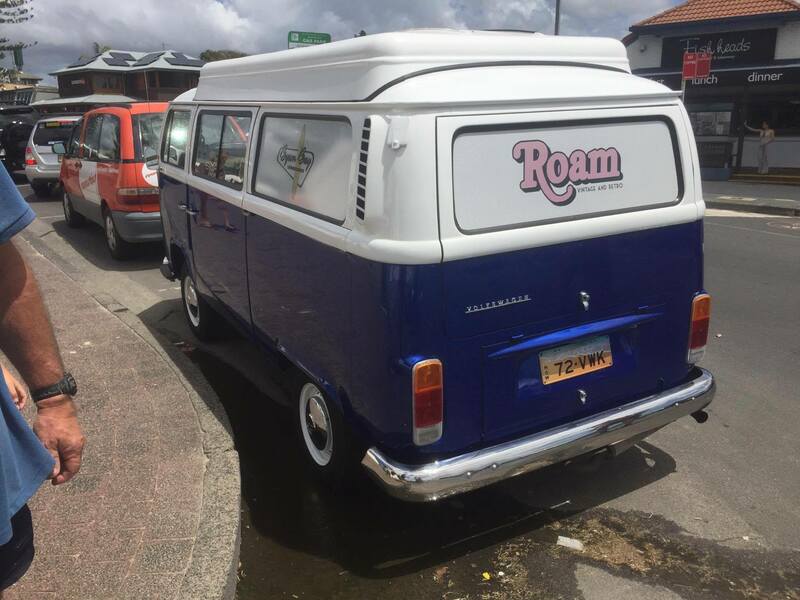 A collection of Jason’s photos can be found here. 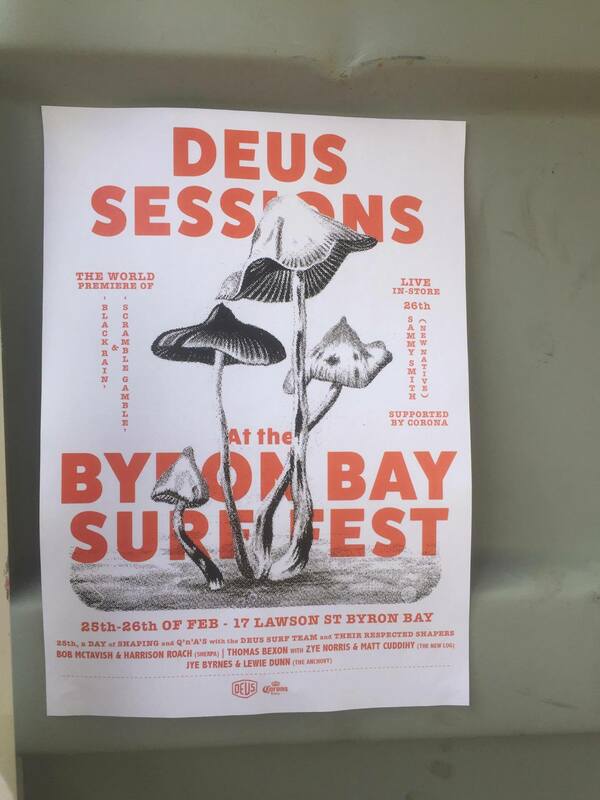 Find most on the Byron Bay Instagram site.